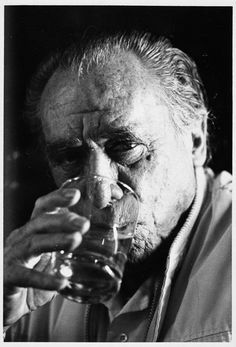 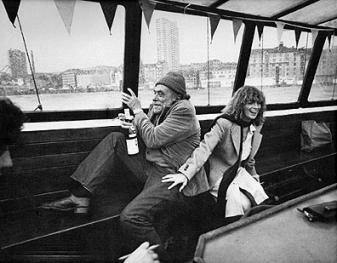 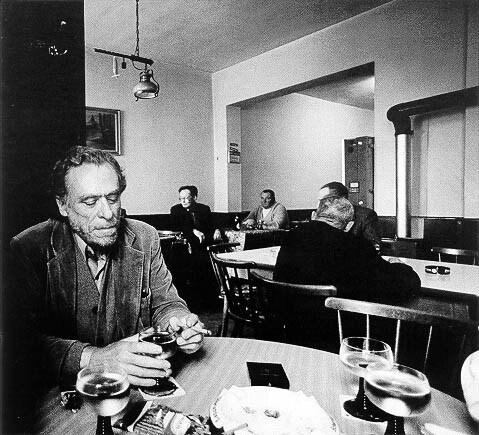 Bukowski Quotes on Drinking – Would Bukowski Drink It? 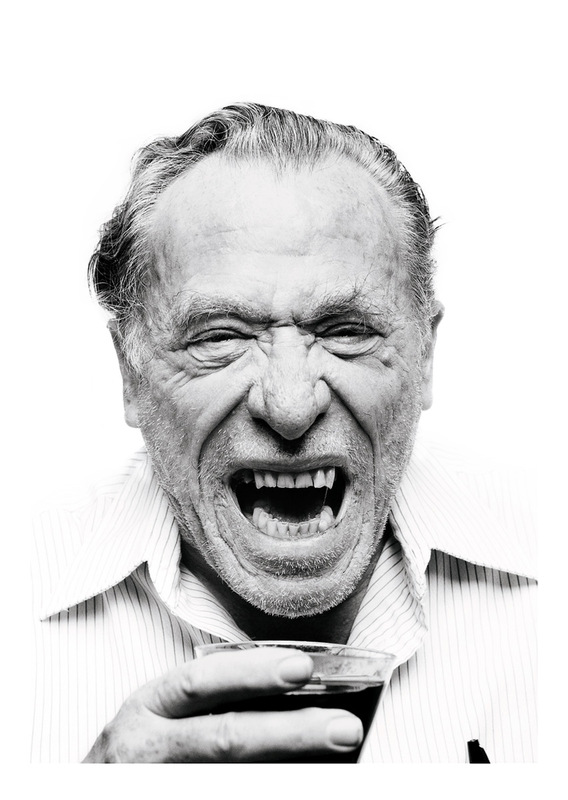 Words of wisdom from the man himself, Charles Bukowski, one of the 20th century’s best-known American writers of poetry and prose, and, many would claim, its most influential and imitated poet. 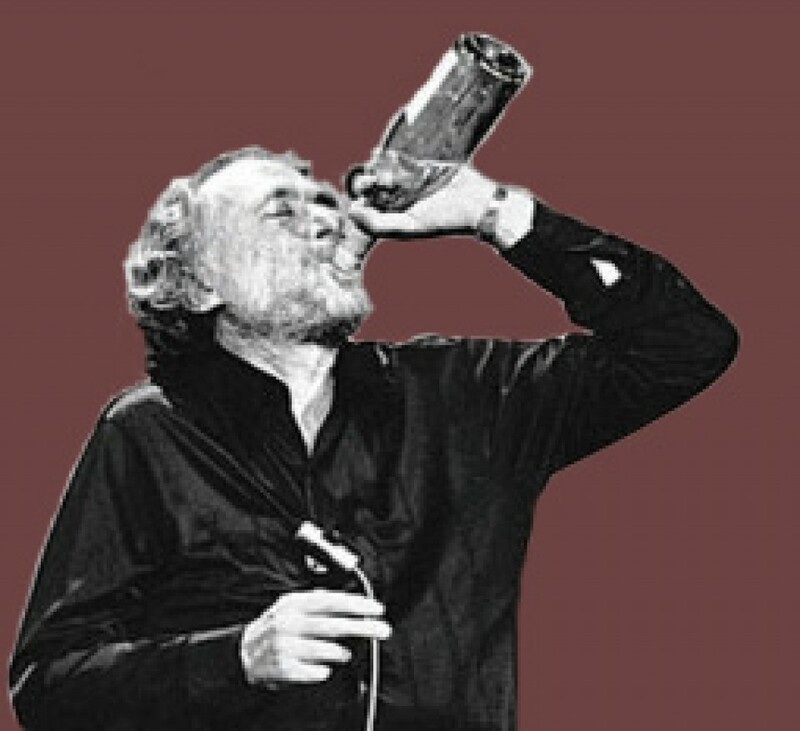 And not to mention one hell of a wino! 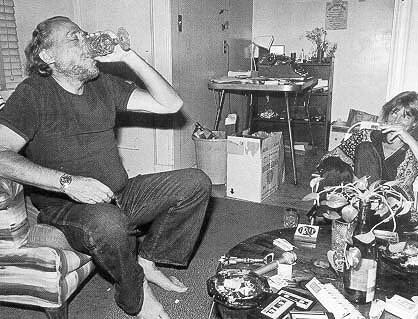 like a dwarf waiting to scratch out my prayers.